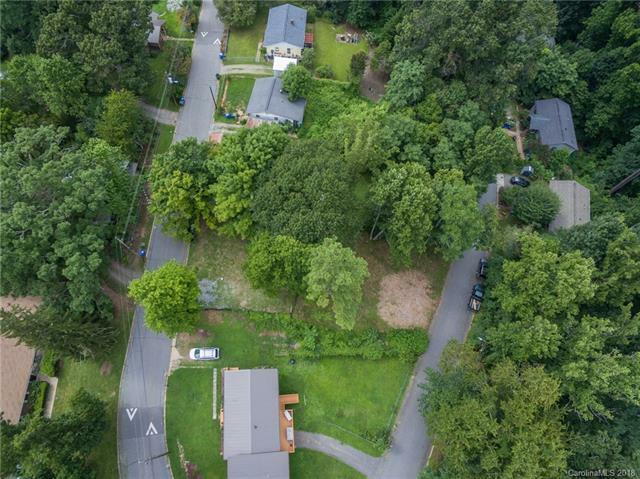 Live where people vacation and build on this cleared lot in HOT West AVL/River Arts District -- so convenient but tucked away on sweet Desota St. Bike or stroll to Pizza Mind, Archetype Brewery, or get brunch at OWL bakery. 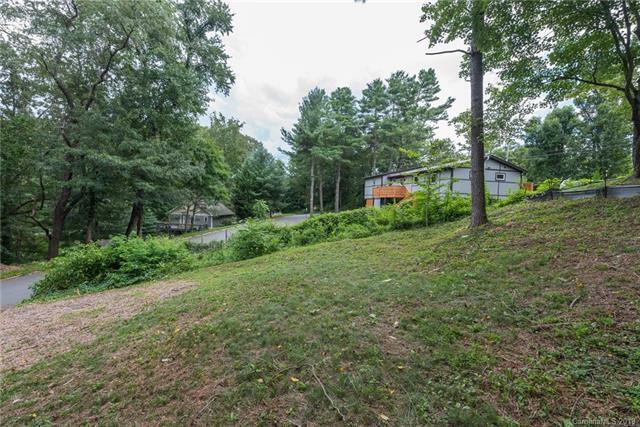 Utility easement already granted making for an easy build! 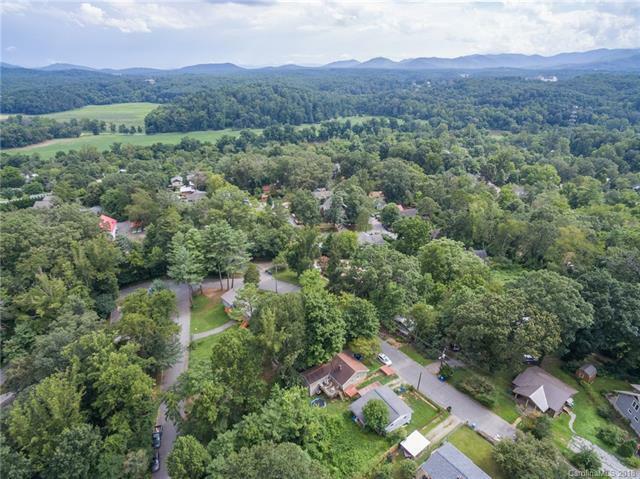 Wedged in between the ideal location of West Asheville and River Arts District -- close to New Belgium, the French Broad, and all the coffee shops, eateries, and galleries you love! 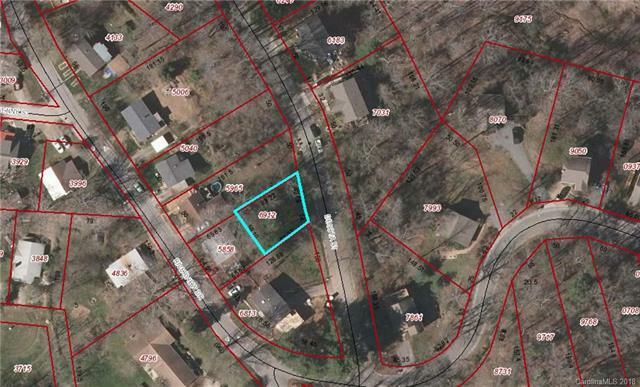 Seller is open to owner financing.